Owner laid bare his mistakes to customers and found way to survive. 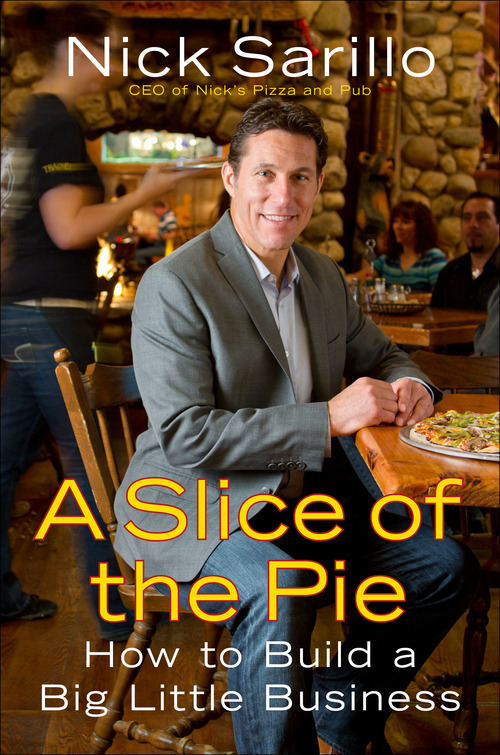 Nick Sarillo, owner of Nick's Pizza and Pub in Chicago and author of "A Slice of the Pie: How to Build a Big Little Business," hit hard times a year or so ago and asked customers for help as he teetered on the verge of bankruptcy. 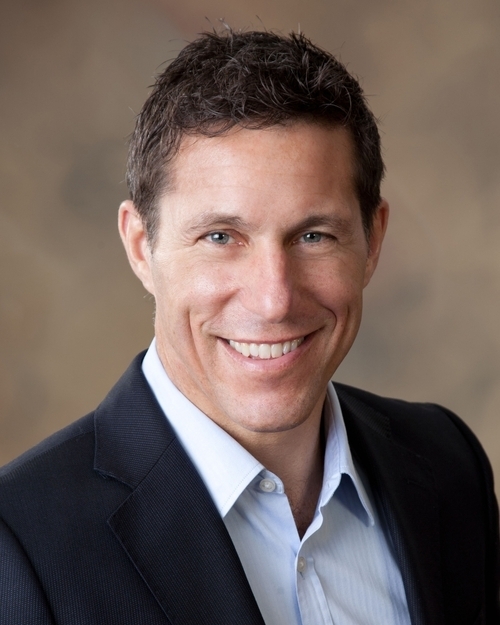 His story of survival holds lessons for other business owners. Wasn't it a risky to tell 16,000 customers you were in trouble? It did feel risky, but we were struggling. With the downturn in the economy and a massive road construction project in front of our second location in Elgin (Ill.), we were struggling to keep up with the mortgage payments, and our debt was out of proportion for the sales we were bringing in. I was warned that sending the email was risky, but I had to send it, based on our values. We have close to 200 people in our company, and many of them have families. I considered how other business owners and restaurants had gone out of business without saying a word to anyone. The very people who made that place successful would walk up to the door one morning only to find it locked with a sign on the door – "out of business." This was unfathomable to me. I opened my laptop that morning and surrendered all of my fear of failure, letting my honest feelings out. I wanted everyone to know the true story rather than make up their own  to know that it was my poor real estate decision, and my choice to spend so much money on the construction of that restaurant that got us in this trouble  not our team. It's a stark contrast to command-and-control  effectively, management by fear. Trust-and-track (a term coined by Inc. magazine's editor-at-large, Bo Burlingham) empowers employees to perform their jobs with spontaneity and in accordance with their individual strengths. Rather than hovering as they perform their jobs, managers perform intermittent checks to ensure employee performance is in line with the organization's values. For leaders, it starts with a mentality of being a coach instead of being a cop. Managers must be willing and able to put their egos aside, believing in their people, and trusting that they have good intentions of doing their best. Where does transparency fit in? Being honest about who you are, and the mistakes we all make along the way builds trust. And although this has always been important in life, it is even more important with the younger generation. There is a higher expectation of leadership. What the younger generation expects from today's leader is someone who is going to walk their talk, and do what they are asking of others. So, instead of policing our people on social media, we actually encourage them to talk about us. Just use the company's values as your guide, and we all win. Being explicit with the culture you want in your organization instead of just letting the culture happen builds trust  in a day and age where trust seems to be rare. We must reinforce the purpose and the values, and the behaviors that support this culture at every turn, at every moment, so that the purpose and values become alive and vibrant. Without this discipline, the culture will fall short and won't be anything more than average at best.